Four police officers accused of beating to death 49-year old Phekolomzi Tatsi while in detention, have been granted R5000 bail each by the Palm Ridge Magistrate’s Court in Johannesburg. 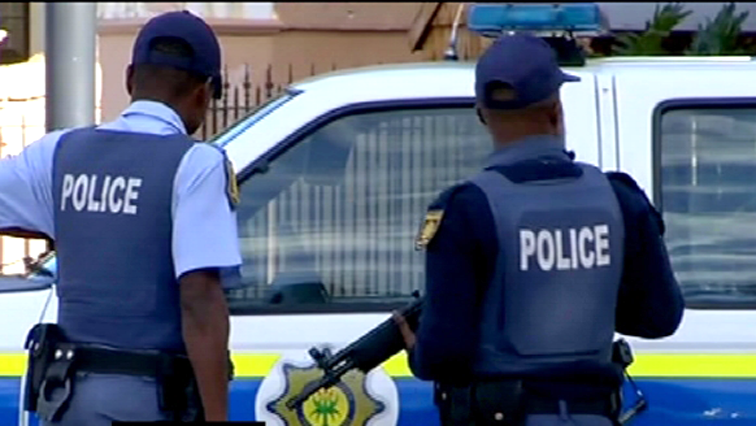 Police watchdog IPID lodged an investigation after a case of death in police custody was recorded at the Thelle Mogoerane Hospital in Vosloorus. It’s alleged that the group assaulted Tatsi and two others at the back of a police station in Katlehong on Gauteng’s East Rand. The two sergeants and two constables appeared in the fully packed courtroom with their faces covered during the entire proceedings. The magistrate started by saying granting them bail does not mean that they are either innocent or guilty adding that the decision was taken in the interest of justice. They were all granted R5000 bail each but with strict conditions. Some of these include not leaving Gauteng without permission from the investigating officer and to report to their nearest police station every second day. The post Police officers accused of beating Tatsi to death granted bail appeared first on SABC News – Breaking news, special reports, world, business, sport coverage of all South African current events. Africa's news leader..